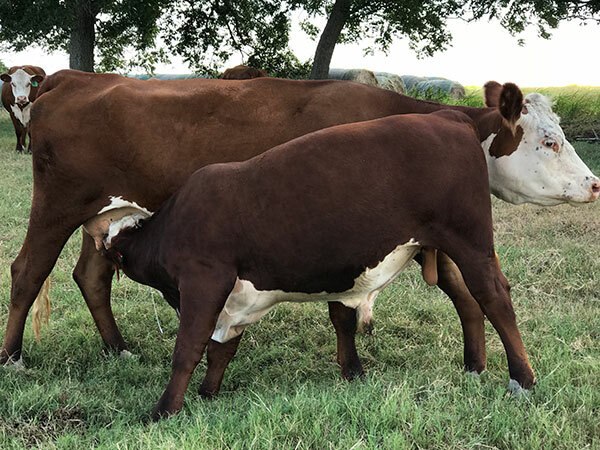 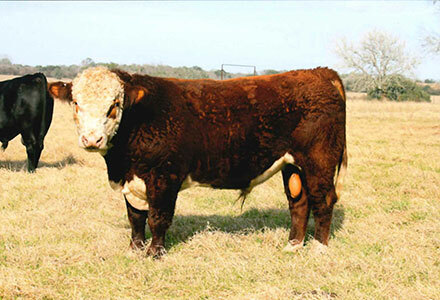 Prause Polled Hereford Farms always has cattle for sale by private treaty. 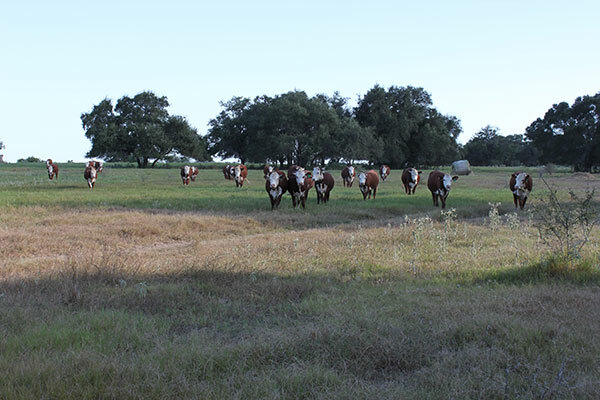 Feel free to call or visit anytime for more information! 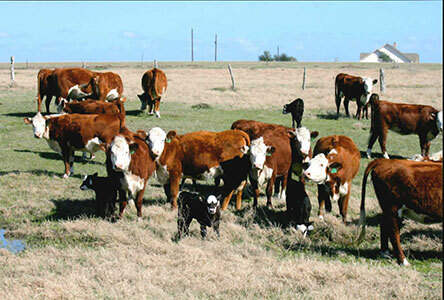 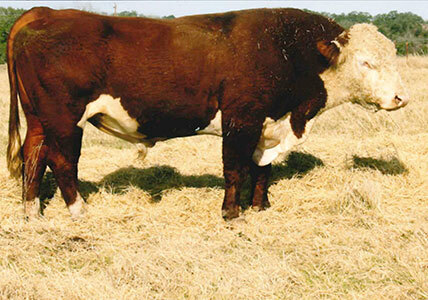 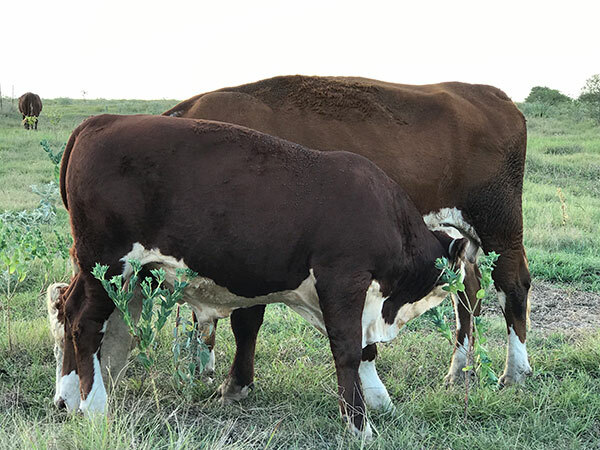 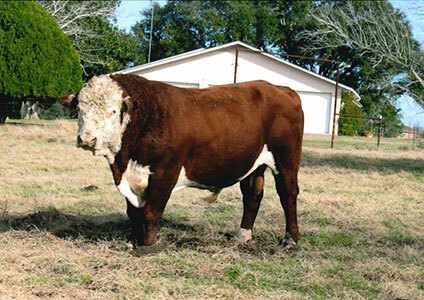 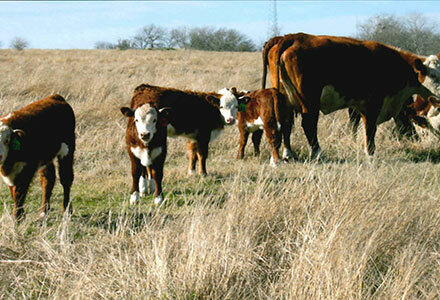 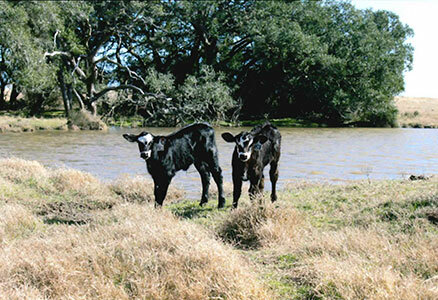 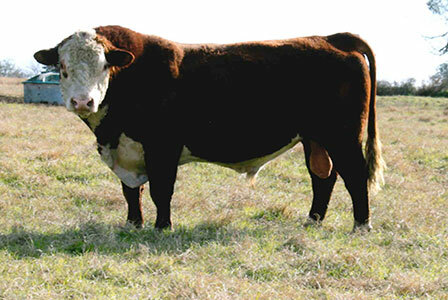 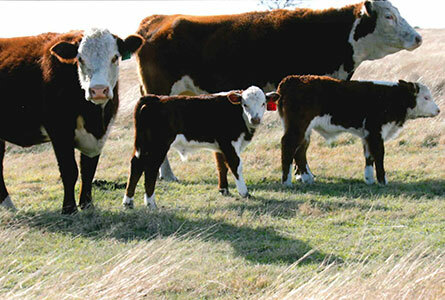 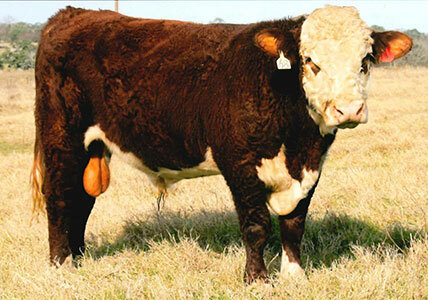 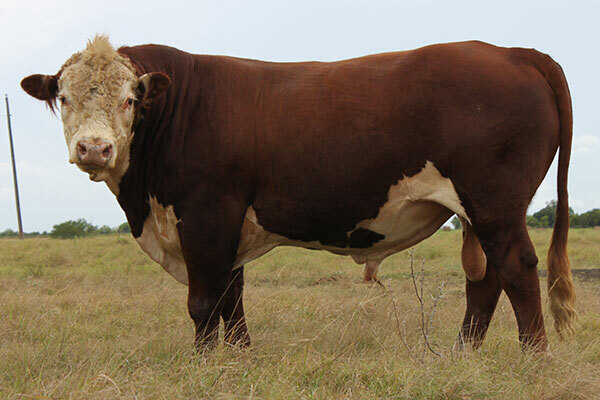 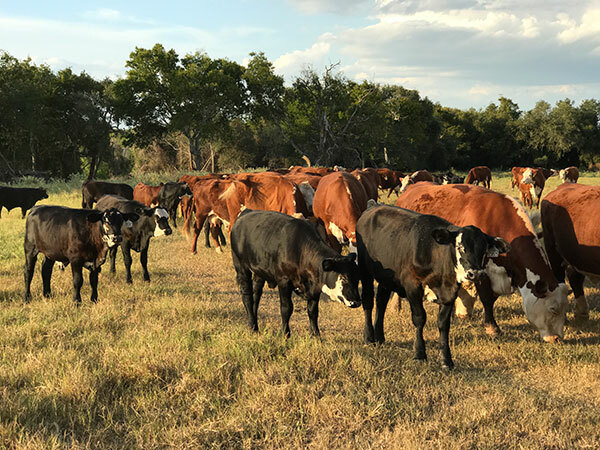 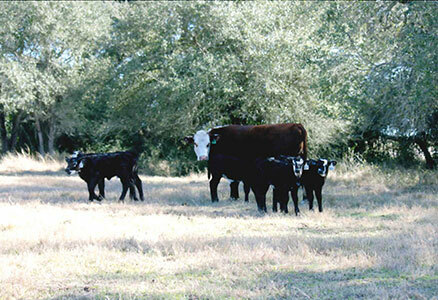 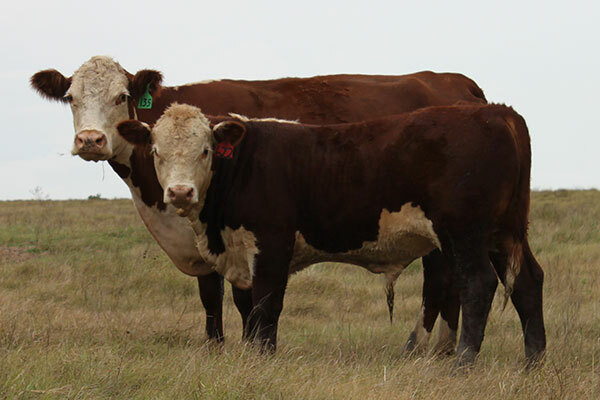 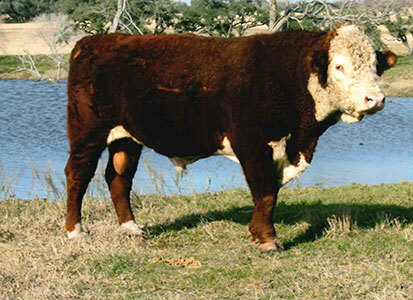 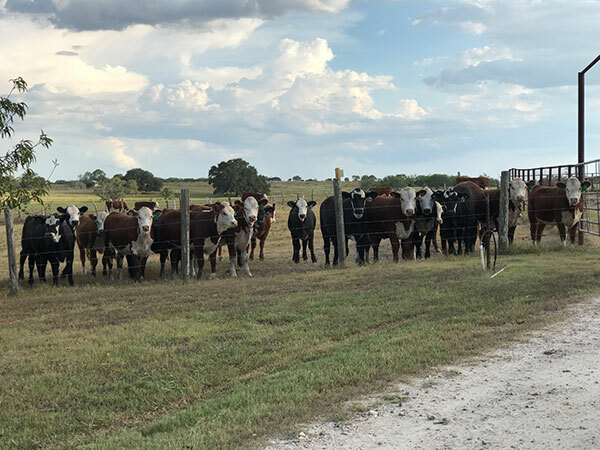 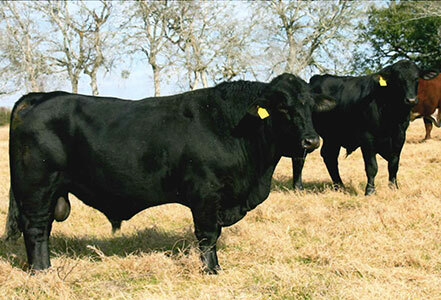 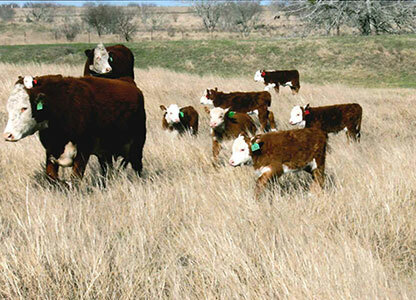 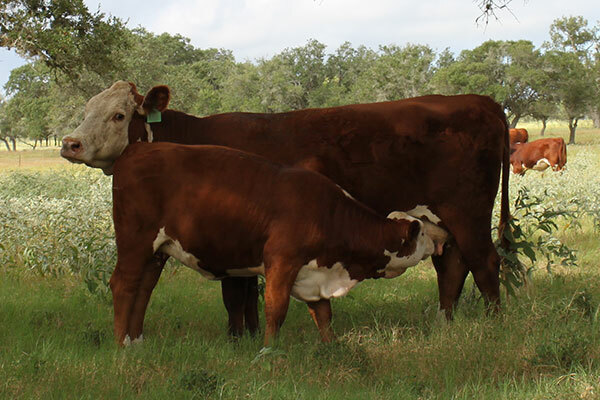 We have registered Hereford bulls, calf-cow pairs, heifers and Brangus/Polled Hereford Super-Baldies.